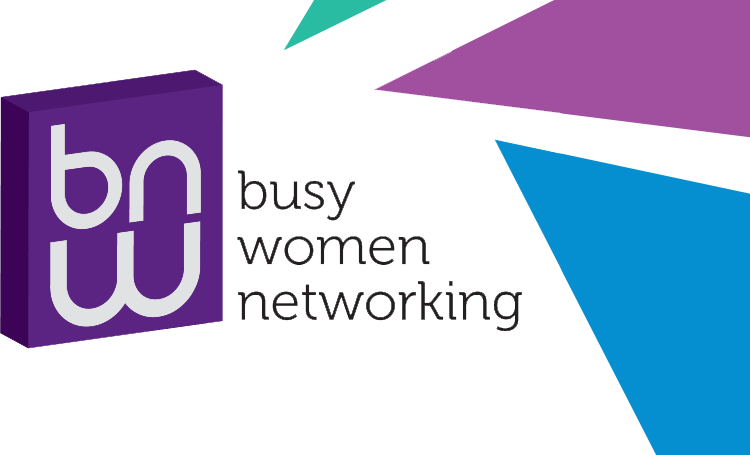 Busy Women Networking was created by Aruna Rao and Ruth Brock. Our other business is CMC Credit and while we were in our launch phase for this business we were involved in various networking and marketing activities, some of which worked and a lot that didn't. Along the way we spoke to other business women who, for various reasons, were looking for a networking group with a difference and, ideally, built around them. That's how the idea for Busy Women Networking was formed. A networking group which is all about the members and what they are looking to achieve. One of the first issues we came across was the inability to attend breakfast networking for some women who also need to juggle a busy home life with business which is why we meet at lunchtime. Simple really - Listen and respond. We have been overwhelmed by the response of local business women wanting to get involved and the groups continue to grow and thrive. Since Busy Women Networking's inception Ruth has now moved on to pastures new with her family and we wish her well. I look forward to welcoming you to one of our meetings soon. 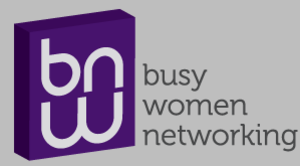 If you would like to know more about Busy Women Networking or would like to join a group please click here to complete our short contact form.